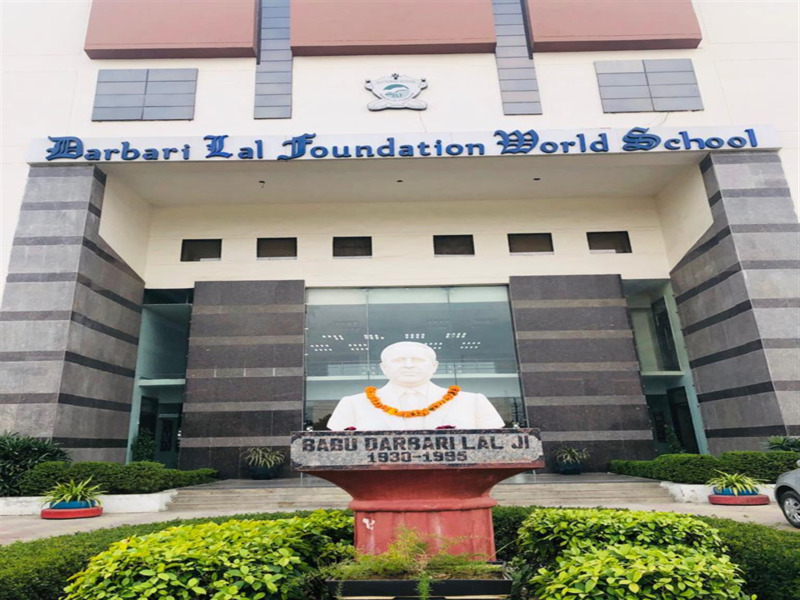 On 29th January 2019 Darbari Lal Foundation World School organized a Sports Mee.. 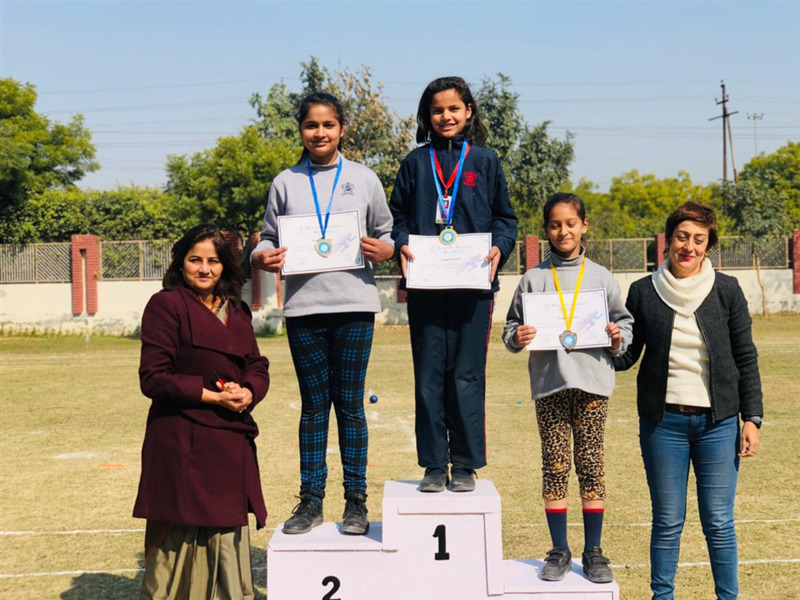 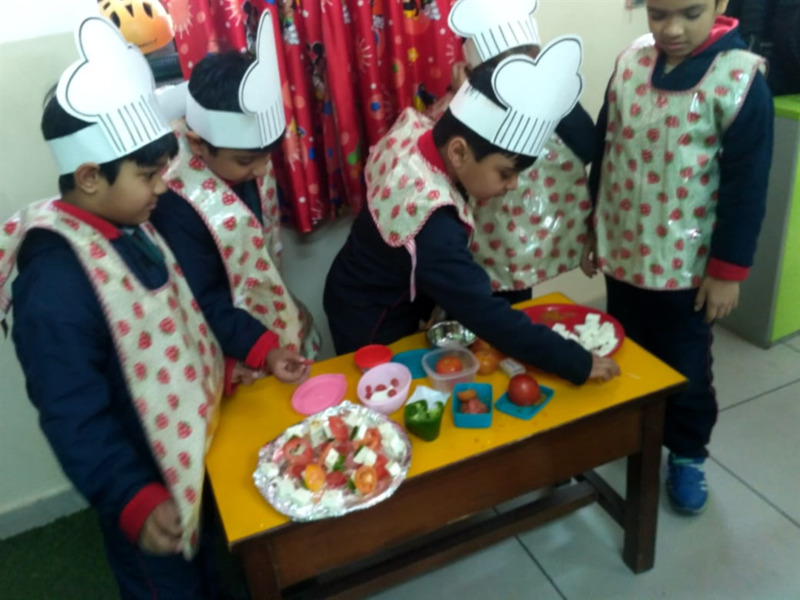 The school celebrated the 70th Republic Day of India on 25th Jan 2019 with great.. 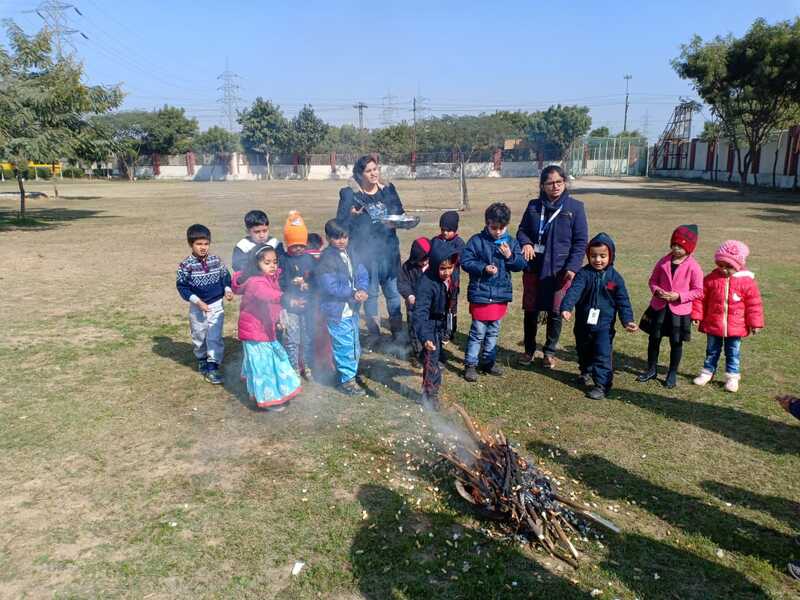 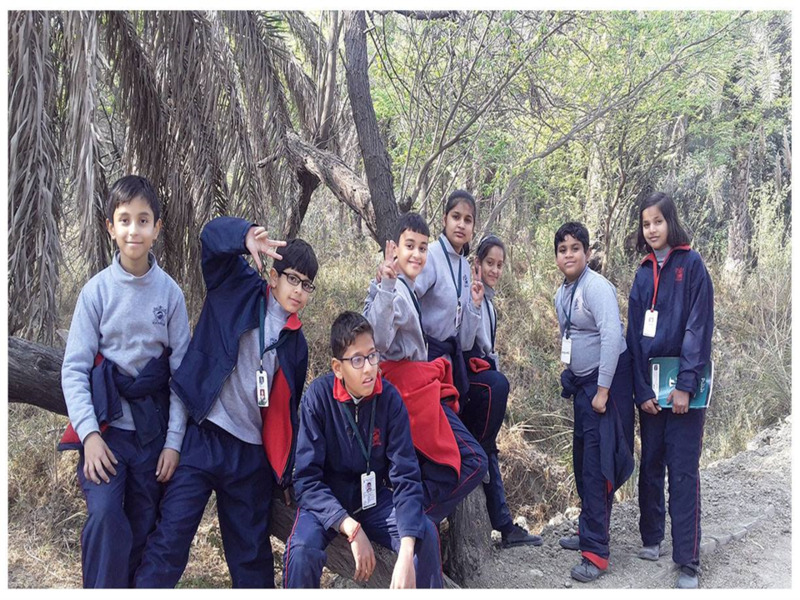 The DLF world School, organized a visit at Surajpur – Bird Sanctuary on 18th Jan..
DLF Group of Schools Celebrated the 89th birth anniversary its founder Shri Darb..
Lohri the festival which ushers in the joyous spring and bids adieu to the hard ..